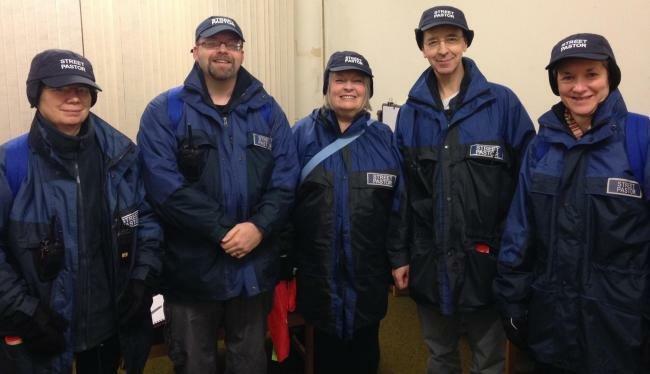 The Chippenham Street Pastors are all volunteers from local churches, including St Peter’s. They give their time freely in order to make Chippenham a safer place where people of all ages can enjoy themselves. 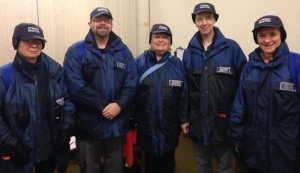 They went live in September 2011 and now have 28 members trained up and on the streets of the town. They operate every Saturday to help people get home safely after a night out. are just cold and wet and simply need to be directed to a taxi to get home.